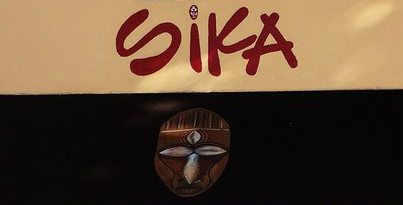 Sika has been a fixture in Leimert Park Village for years with art, hand-made jewelry, and African imports. Sika is located at 4330 Degnan Blvd, Los Angeles, CA 90008. Find your best route with the Trip Planner.